Min Min lights are mysterious orbs in the Outback of Australia. 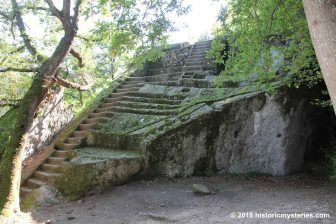 Are they really spirits as the Aborigine believe, or something explainable by nature? 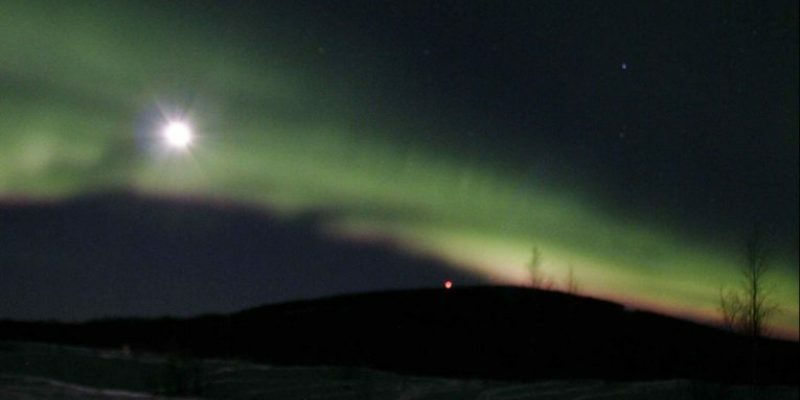 What Caused The Scandinavian Mystery Spiral? 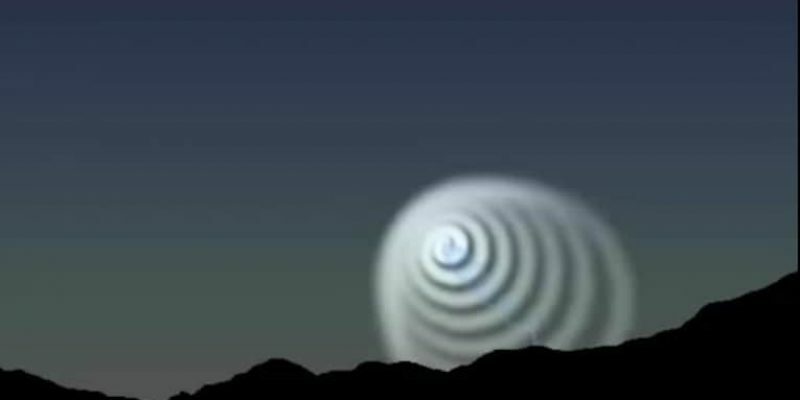 During the early hours of 9 December 2009, Scandinavians witnessed a magnificent mystery spiral that created a buzz around the world. What was it? 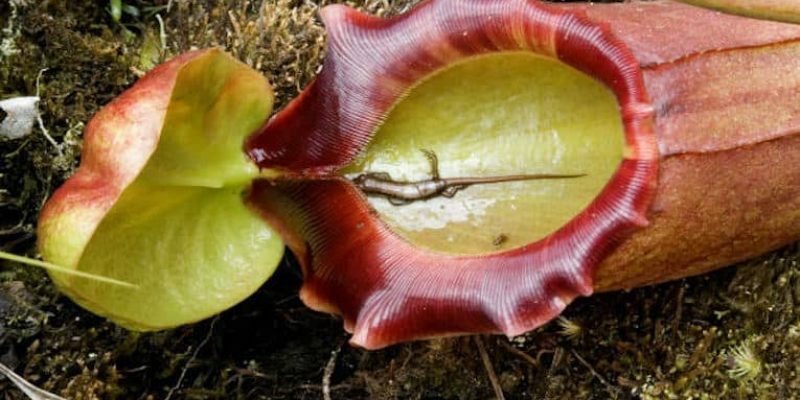 Parasites feed upon another living body. It's quite common to find them feeding off the human donor. 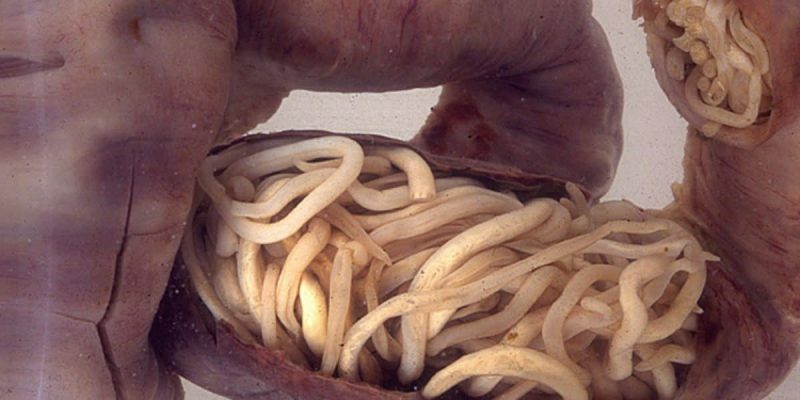 Here are five examples of known parasites in humans. 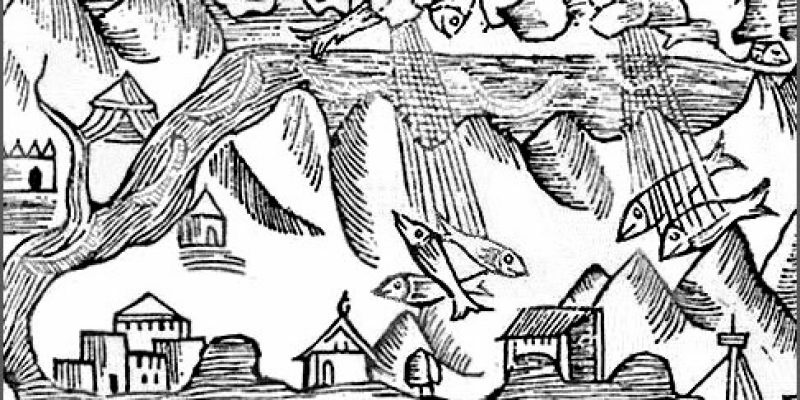 Bizarre rain has been recorded to include corn, squid, worms, fish, frogs and even larger animals like alligators pouring from the sky. 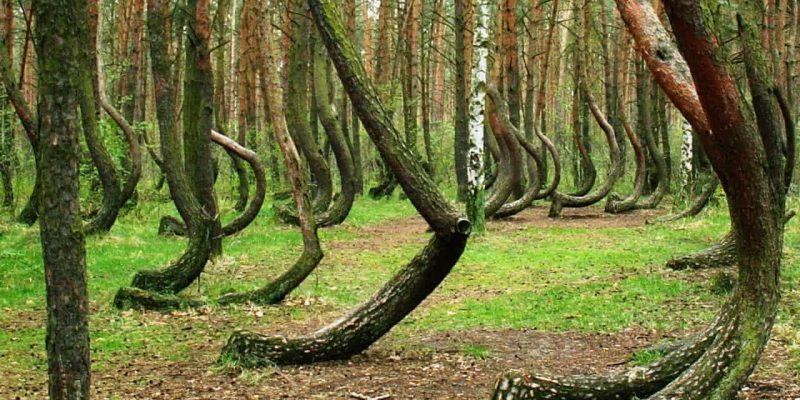 Crooked Forest of Poland: How’d They Get Those Curves? Western Pomerania is home to the Crooked Forest, an intriguing display of curved pine trees that defy explanation. 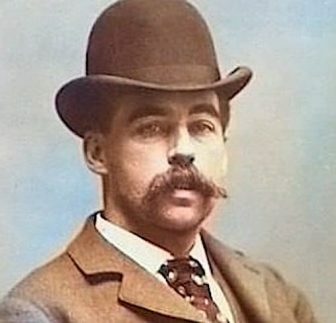 What are the theories and facts? 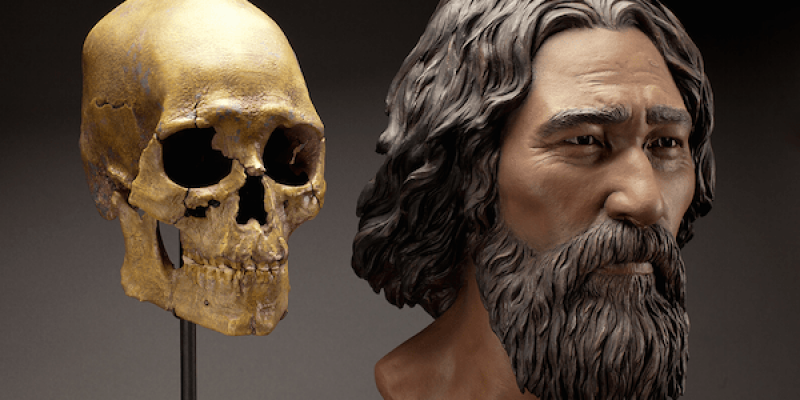 In 1996, the 8,400 yr. old Kennewick Man was found in Washington state, USA. After a long legal battle, 5 Native American tribes laid him to rest in 2017. Cloning extinct species was proven possible when experts cloned a Pyrenean ibex. 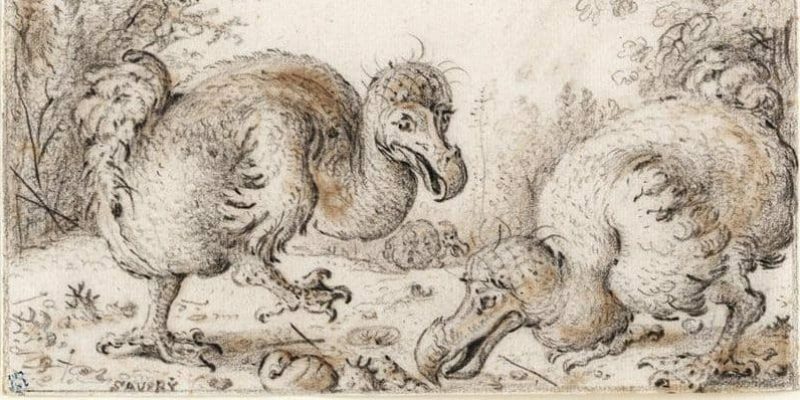 The species went extinct in 2000 and DNA was obtained from the last specimen. 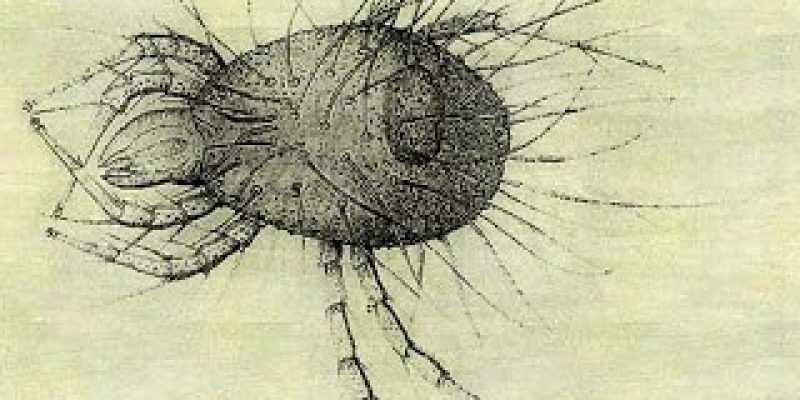 The Andrew Crosse experiment utilized rocks, chemical liquids, and a weak electrical charge to mysteriously create life forms resembling mites or fleas. 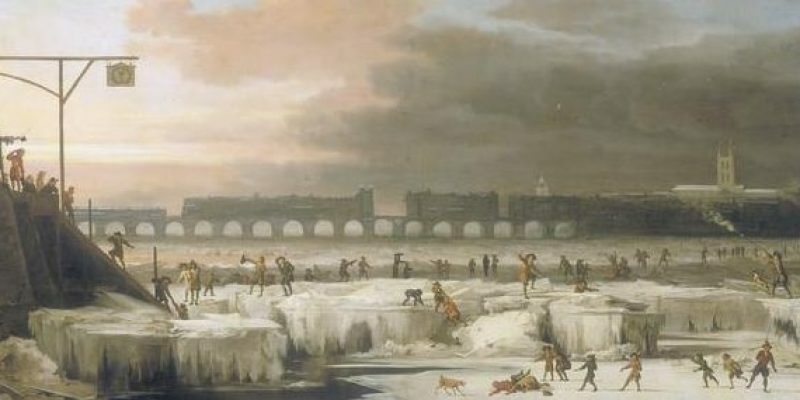 There are various theories as to why the Earth experienced the Little Ice Age, which affected our planet between 1350-1850. 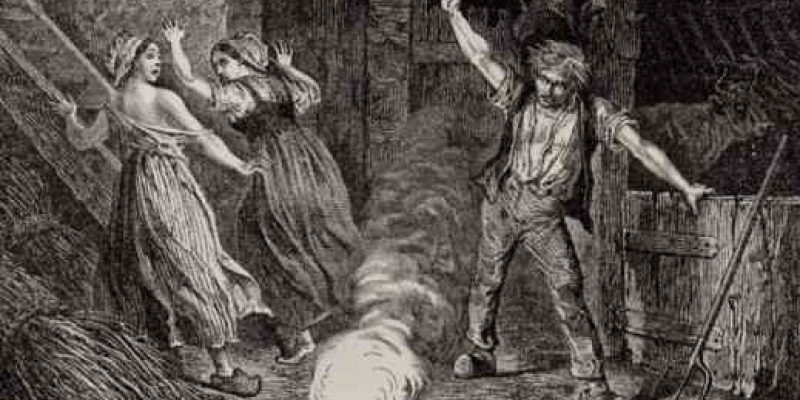 One of the most bizarre forms of strange weather events is “ball lightning,” strange orbs of light and fire that seem to float through occupied spaces. 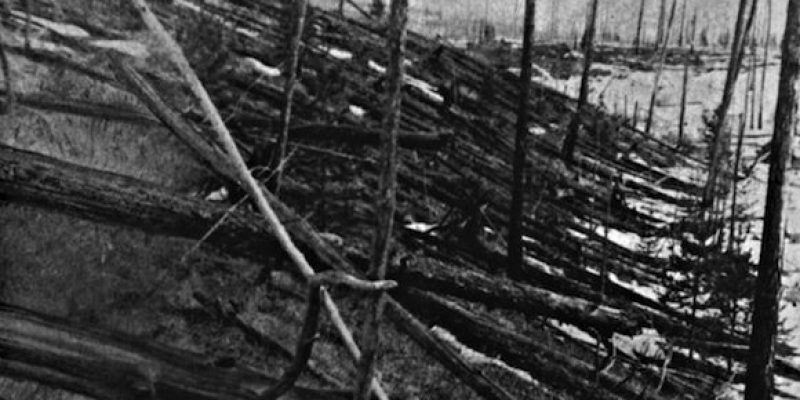 The Tunguska area is as remote today as it was in Kulik's time, but expeditions are hoping to identify the source of the Tunguska event. 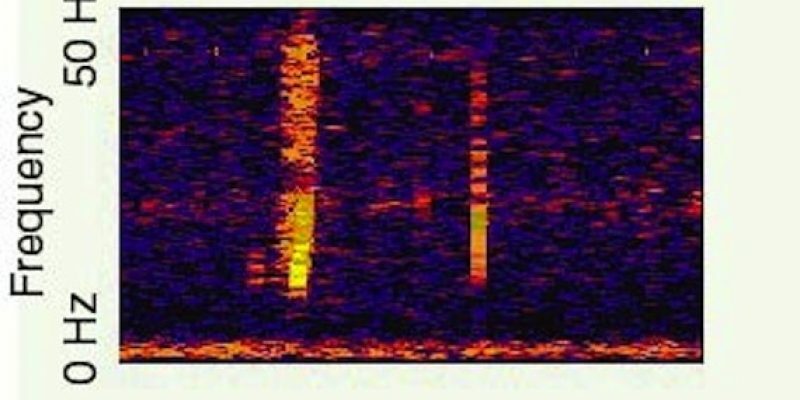 The story behind the Bloop mystery states that the sound is so loud that it simply could not have been made by any known sea creature. 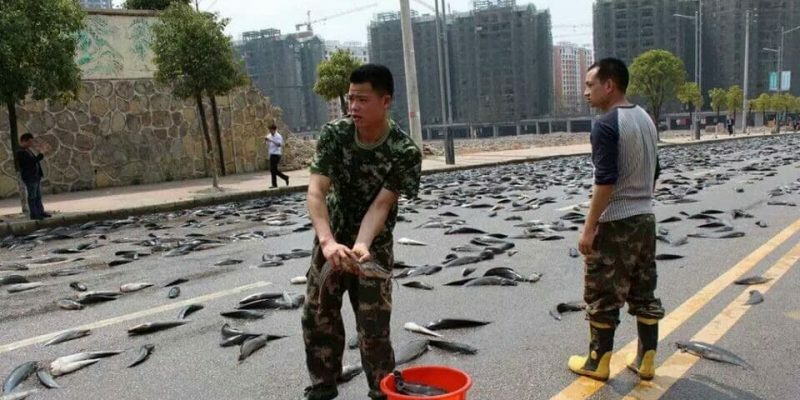 National Geographic sent a team to Honduras to investigate the reports of raining fish. 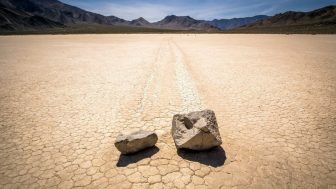 They confirmed the event took place and attempted to explain it. 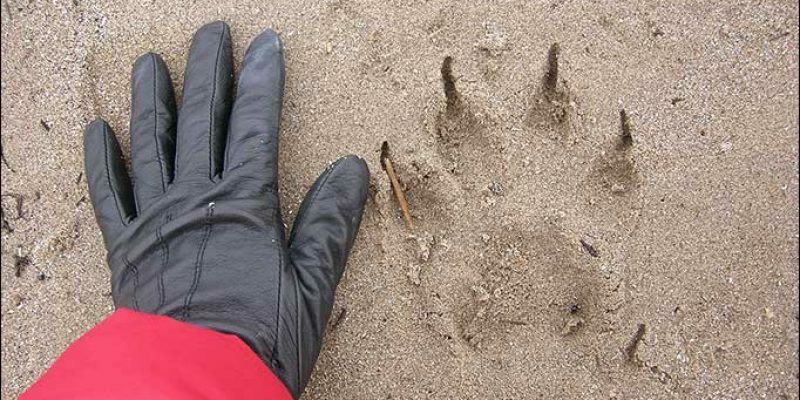 There have been thousands of sightings of large cats by residents of Scotland and the rest of the UK. Where did Scotland's mystery cats come from?